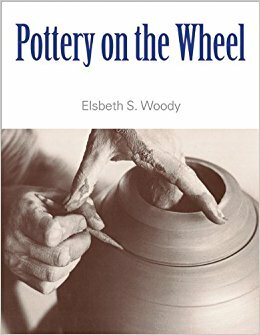 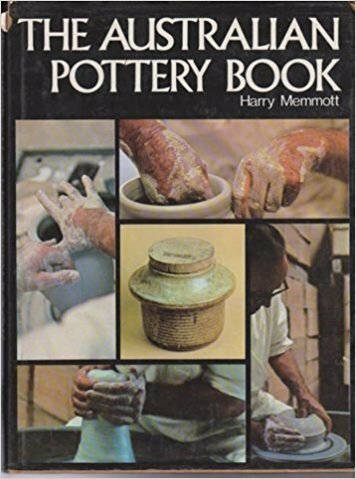 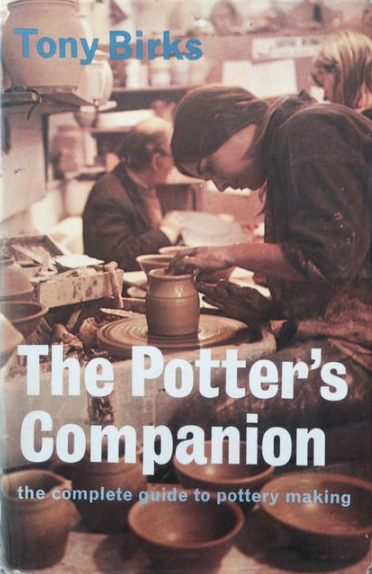 A collection of books on pottery and ceramics. 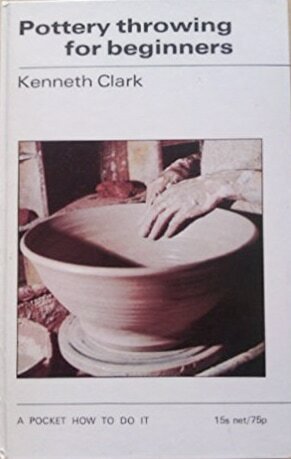 More available in the gallery library. 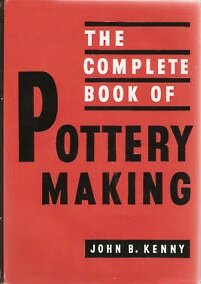 For more info, please contact us.